There have been a lot of lies and made-up Blake Shelton, Gwen Stefani stories over the years, and many of them were actually quite harmless. However, the viciousness of the tabloid media knows no bounds and they are now encroaching onto the territory of impropriety. It does so through such reports as those claiming failed IVF attempts that supposedly cost the couple millions of dollars. As Gossip Cop reports, this latest claim of ridiculous insider details about the Blake Shelton, Gwen Stefani couple is courtesy of In Touch. Like many of its cousin publications, this one is known for pushing out fabrications on numerous occasions. This time is no different, but it does go a step further by trampling all over the No Doubt front singer’s dignity as a woman. To say that this particular Blake Shelton, Gwen Stefani story shows utter disrespect to the couple would be a huge understatement. Cases involving IVF are sensitive enough due to the implications that they come with and false reports about them only make the situation worse. By making up such stories, the tabloid media is basically saying that the songstress is barren. 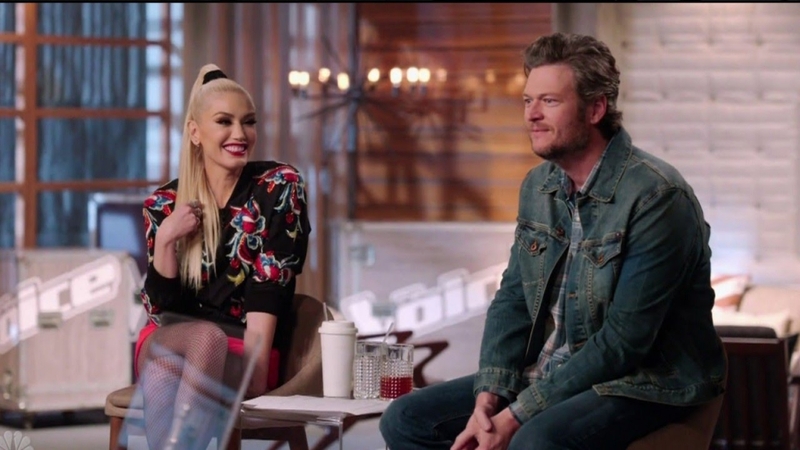 Now, it’s worth pointing out that the Blake Shelton, Gwen Stefani couple is already dealing with boys from the latter’s previous marriage. So it isn’t as if she is incapable of having a baby. Rather, the two have made it clear numerous times before that they are simply not even thinking about it right now. The couple is simply enjoying their time together without the pressure of having children bog them down. Even so, tabloid gossips are unable to help themselves and simply must fabricate Blake Shelton, Gwen Stefani stories to fill their pages with. So just to put this particular issue to rest, the couple has not undergone IVF treatment nor have they wasted millions on the matter.